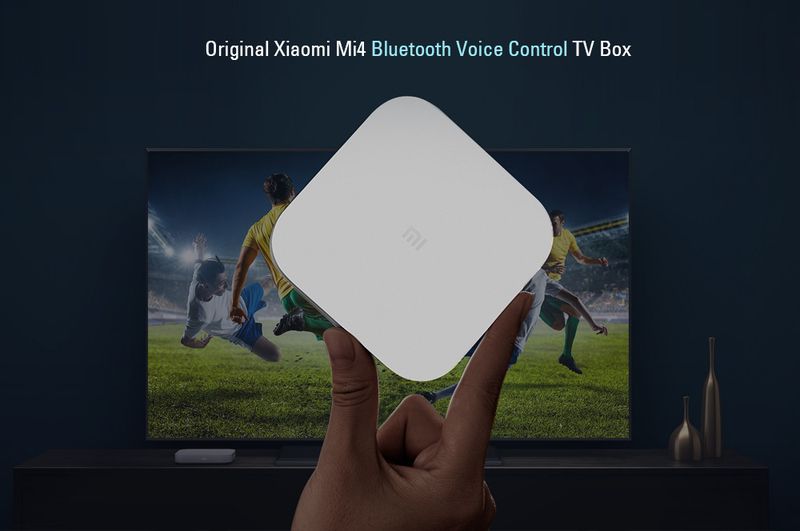 Original Xiaomi Mi Box 4 Bluetooth Voice Control TV Box for $54.99 now. Buy it Now! 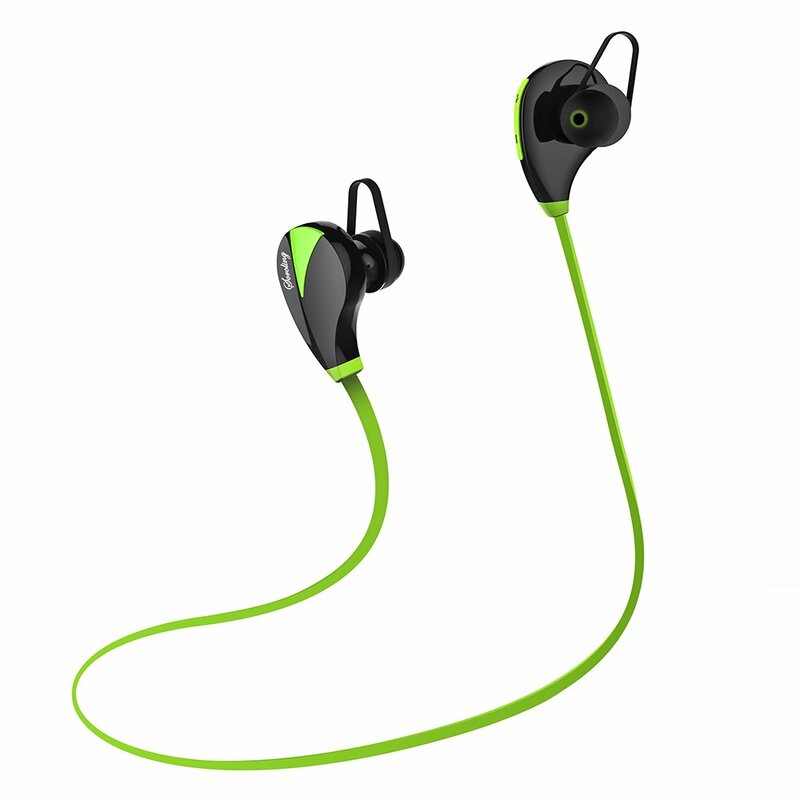 Bluetooth Storm, Up To 40% OFF,Coupon code: (if blank here, it means no code needed and it is a flash sale) Check Price and More!